The integration will enable live 3D data collected in the field and synced to IMDEX HUB-IQ to be linked in real-time to the same project in Central, enabling 3D visualisation of downhole survey and structural geology data. This is a mining industry first, enabling drill hole progress to be reviewed in Central's 3D Browser alongside the planned program and current geological interpretation. The new software will be showcased at Seequent’s Lyceum innovation event in Vancouver on November 7, in Perth on November 13 and Santiago on December 6. “The integration of live data is crucial for mining and exploration projects of the future. 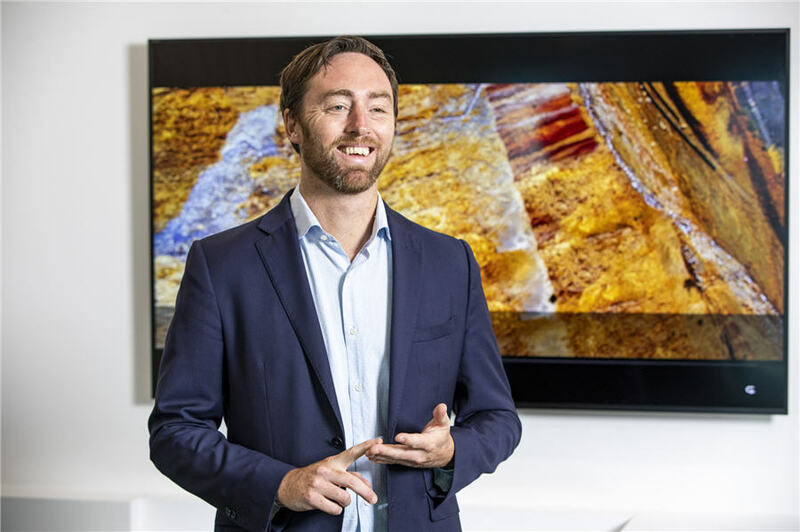 Every day there is an increasing amount of data generated and the key to success is being able to understand and respond to that data in real-time or near real-time,” Nick Fogarty, Seequent's general manager, mining and minerals said in a statement.